I went to see Les Mis a few weeks ago. It’s the fourth time I’ve seen it performed on stage, and, as always, I bawled at the end. For me it’s just the most perfect of shows. It has everything; great characters, a great story and great music. Okay, so what is ‘theme’? According to wikipedia it’s ‘the central topic a text treats’. The thematic concept is what the work is about. 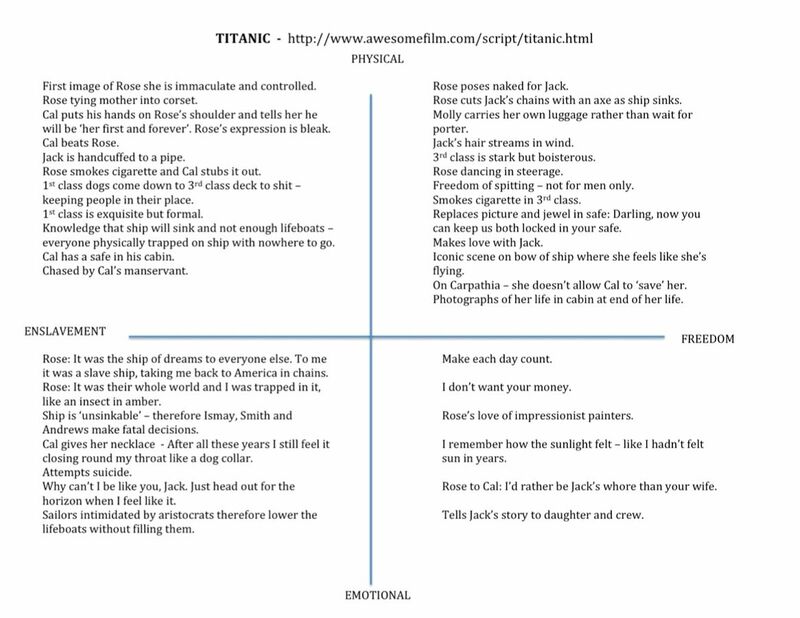 These are the fundamental and often universal ideas explored in a literary work. I believe the theme of Les Mis is simple and clear, but I decided to google Les Miserables + theme. Here are a ‘few’ of the ‘themes’ they suggested. 1) Importance of Love and Compassion. 2) Social Injustice in 19th Century France. 3) The long term effects of the French revolution of French Society. 4) Redemption and Social Justice. PUR-LEEESE. The list is endless. Maybe I have a different take on ‘theme’ but I think Les Mis is about one thing only (and its opposite). Enslavement and Freedom. 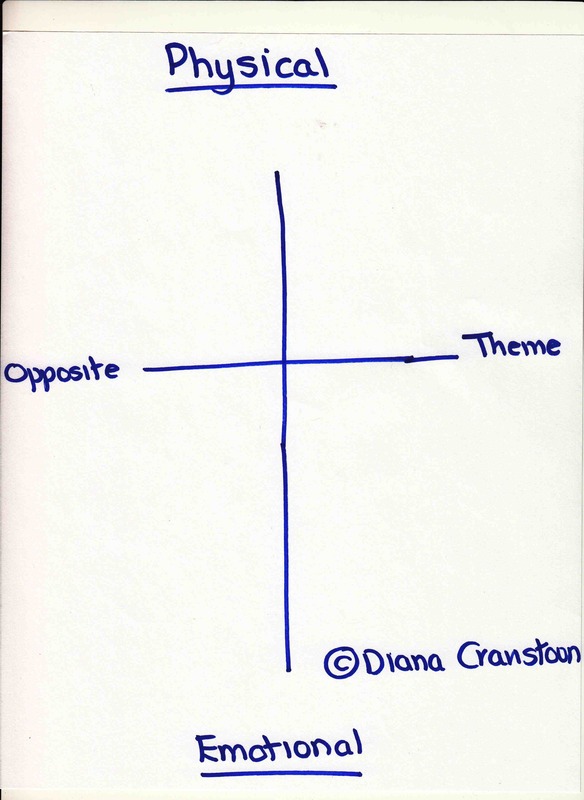 If you can put the theme of your story into one word, and then illustrate that word (or its opposite) in each scene you will create a tight, powerful story. Which is exactly what Les Mis does. Here’s an excerpt from the first song in Les Mis. And here’s an excerpt from the last. Do you see a common ‘theme’?